Franklin S. Edmonds Elementary School in the East Mount Airy section of Philadelphia. 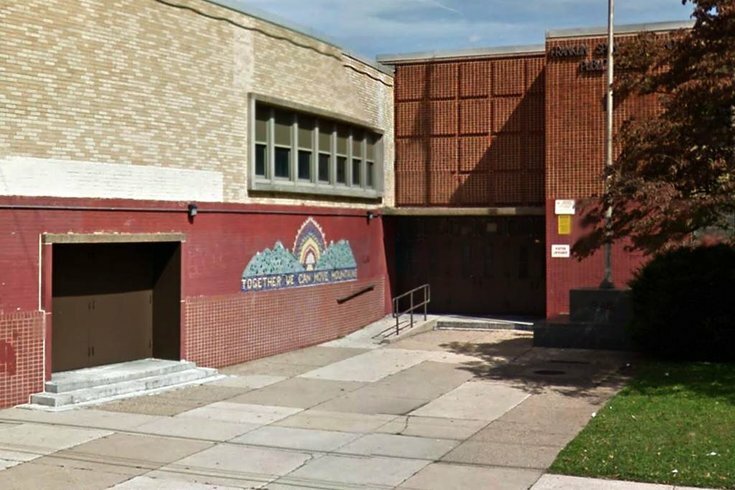 The mechanic severely injured four months ago when a boiler exploded inside a Philadelphia school died Wednesday, according to school officials. Philadelphia Superintendent William Hite said in a statement late Wednesday that Christopher Trakimas, a 25-year employee of the district, succumbed to the injuries sustained during the blast that occurred at Franklin S. Edmonds Elementary School in January. On Jan. 13, Trakimas, 62, was performing maintenance work on a boiler that exploded at the East Mount Airy school. He was reportedly taken to the hospital in critical condition with severe burns to his lower body. According to the Philadelphia Inquirer, an official with Trakimas' union, SEIU 32BJ, said on Facebook that Trakimas had been in the hospital for four months before he passed away. Following the explosion that eventually took Trakimas' life, city officials announced that every school boiler would undergo an inspection. The inspections found that 58 percent of the 542 boilers needed minor repairs, while 11 were taken off line for major repairs, the Inquirer reports. The cause of the explosion at Franklin S. Edmonds is still being investigated. It passed an inspection in 2015.